On September 4th 2011, I was talking with someone and they told me emphatically that that “Life Change Can’t Happen”. 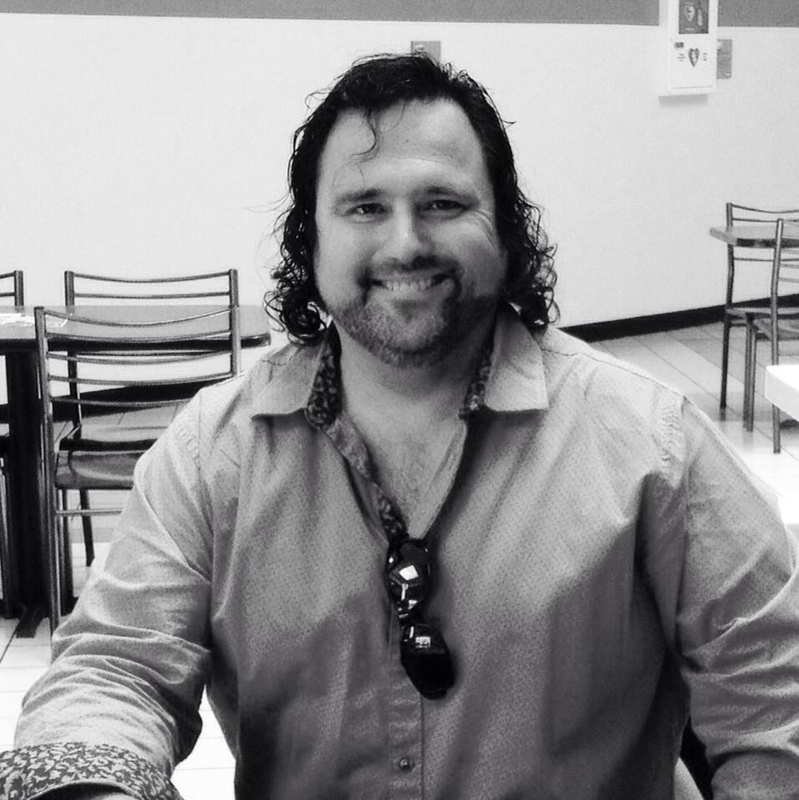 In September of 2011 I was on the very front end of my journey to become a Speaker and an Author. Just two months earlier, in July of 2011, I had stood in a dirt driveway in Southeast Portland and declared that I was going to take my writing seriously and become a Speaker and an Author. When I made that declaration, I was in in the process of moving out of a 5 bedroom house to an unheated, unfinished, one car garage. At that point — my choices were: #1 live in that garage, #2 move to Colville, WA. or #3 live on the streets. Why I choose the garage is another story for another time. In September 2011, that garage held my bed, a clothes rack, and the desk that my computer sat on. At night I would sit in the garage and type and tell myself that I would be going to become a Speaker and and Author. I would tell myself that even though I was currently homeless, I would someday have a book of my mine for sale at Powell’s. I would tell myself that I was writer and that I was writing to make it happen. On September 4th, 2011 when that gentleman told me that Life Change Can’t Happen, I was battling for my dream to become a Speaker and an Author, and I was desperate to change my own life. I also knew that Life Change Can Happen. In October of 2011, I also decided that in addition to becoming a Speaker and an Author, that I would become a Food Writer as well. #4 Being a judge on Iron Chef. Those four items became goals that I thought about it a lot. Those goals inspired me and kept me typing on my keyboard. I am still working toward goal #4, the other 3 goals happened in 2014. In October of 2011 when I began excitedly telling friends about my newest dream — that I was going to become a “Food Writer” and sharing with them the 4 goals listed above, some of them mocked me. Some of them flat out told me that I could not do that. The responses I got along the way were often very discouraging. One friend emailed me and told me that I was “doing it all wrong” and that I would never become an Author if I keep on doing what I was doing. All along, the domain I purchased on September 4th, 2011 – LifeChangeCanHappen.com was a battle cry I would use. I had (and have) a number of battle winning battle cries that I yell out in order to stoke my own fire. 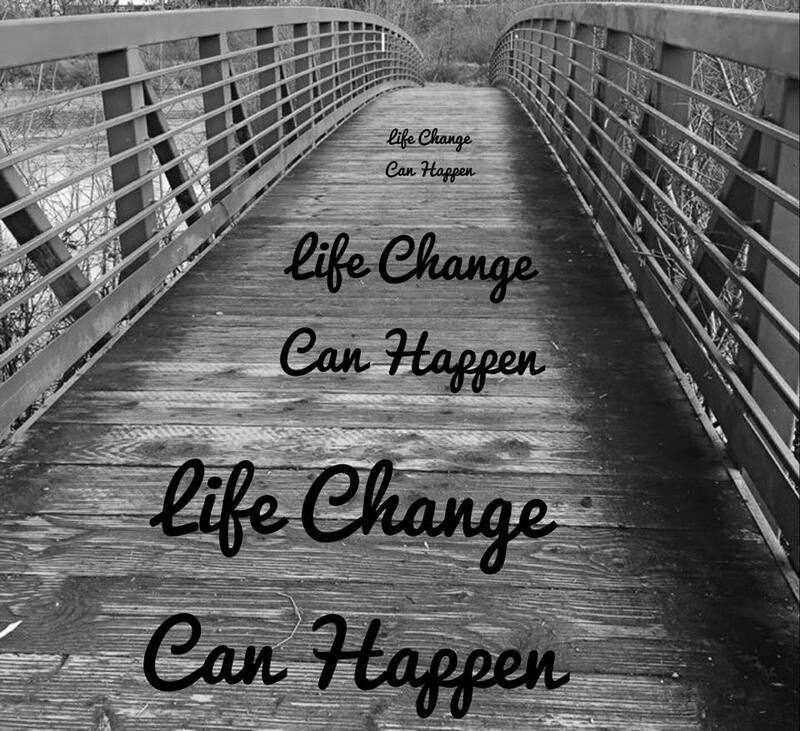 Life Change Can Happen has been a favorite battle cry of mine because someone had the gall to look me in my face and tell me that life change can’t happen. Life Change Can Happen. Don’t ever let anyone tell you otherwise. 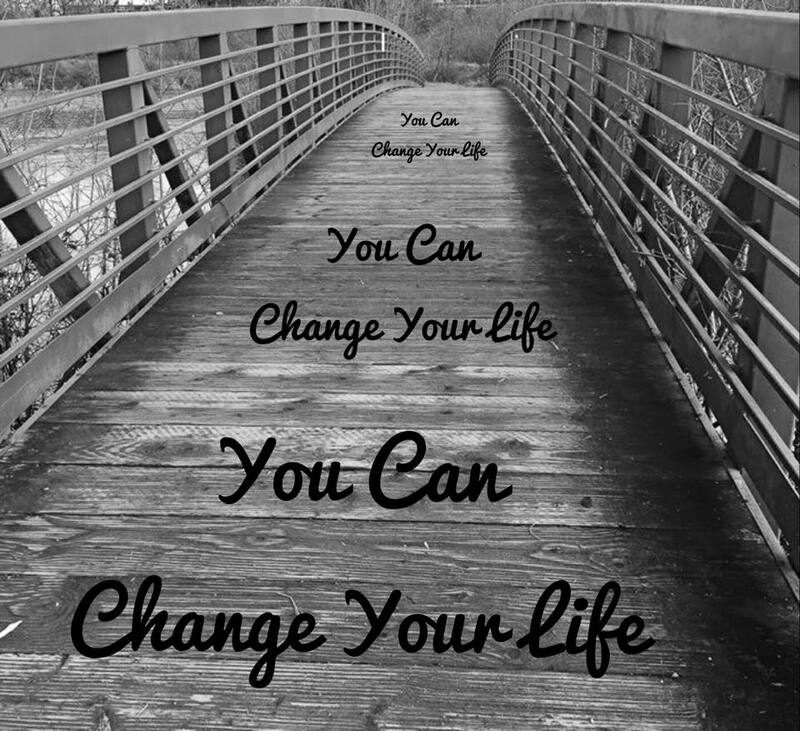 Trust me – You Can Change Your Life. I am Steven Shomler and I am pulling for you! This entry was posted in Battle For Your Dream, My Journey and tagged Achievement, Battle for your Dream, Battle Winning Battle Cry, Bite Of Oregon, Dreams Do Come True, Food Writer, Goal Setting, Homelessness, Iron Chef, Life Change, Life Change Can Happen, Powell's, Steven Shomler, Steven Shomler Author, Stoke Your Own Fire, Tell People Who Will Cheer You On, Writer, Writing, Writing To Make It Happen, You Can Change Your Life. Bookmark the permalink.